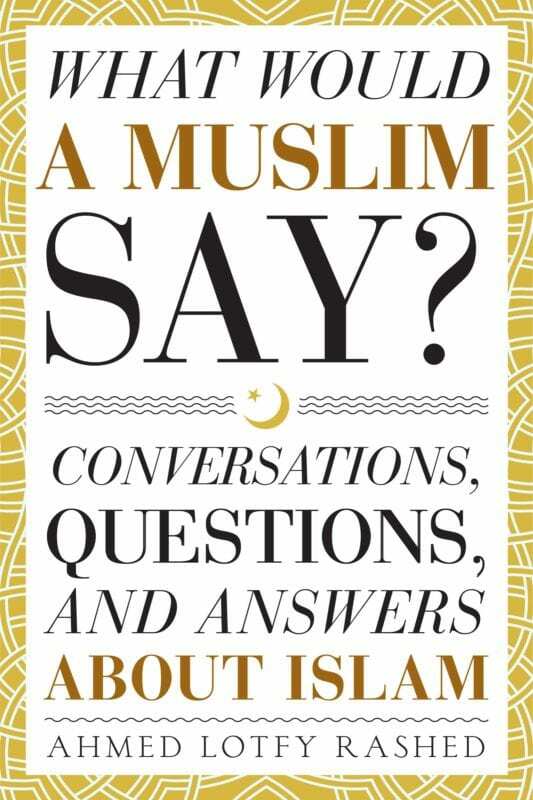 My Favorite Current Events Books | What Would A Muslim Say? 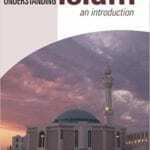 As promised, here is the third in a series of book recommendations about various Islamic and ecumenical topics. 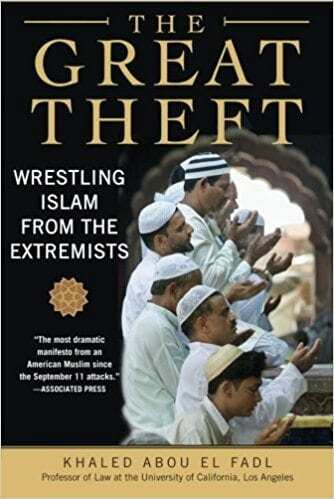 Today, I will share with you my favorite Muslim Current Events books. Once again, Dr. Khaled Abou El Fadl is a featured author. 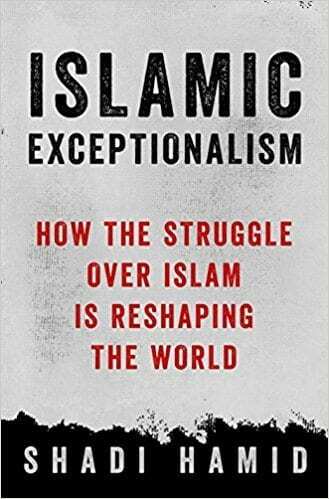 The cover says it all, but basically, Professor Khaled deconstructs the Muslim extremists’ justification for violence and intolerance. It can be a little scholarly at times, but the detail and comprehensive explanations are worth it. I actually knew Shadi Hamid personally. I was attending graduate school in Pennsylvania while he was finishing high school. We had many late night discussions about the Muslim community and politics. While I admit we had our different view-points on certain issues, he was, and continues to be, very sharp when it comes to details. It is this attention to details (and their logical consequences) that make this book such a gripping read.